The NBA has confirmed that James Harden’s behind the back gather + step-back against the Suns on Tuesday night was NOT a travel. Let’s not discredit the ​Rockets guard…that move was most-definitely cheeky. But this dude his been known to get away with a few travels in his day. But we always gotta ask the question, because he really doesn’t need any more saucy moves — he’s good enough already. This is basically a side-step. 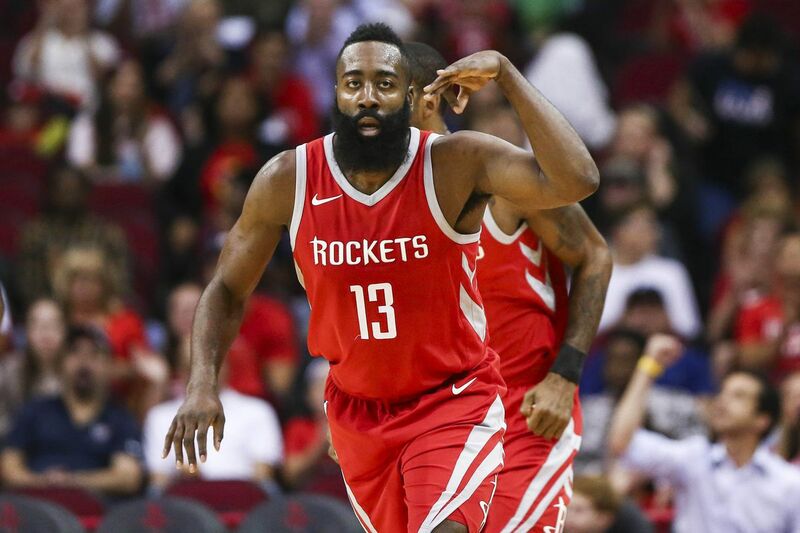 It’s crafty and deceptive, ​like any other move Harden pulls off, but it’s a side-step nonetheless. Jimmy’s about to cook up the entire league. Goddamnit.